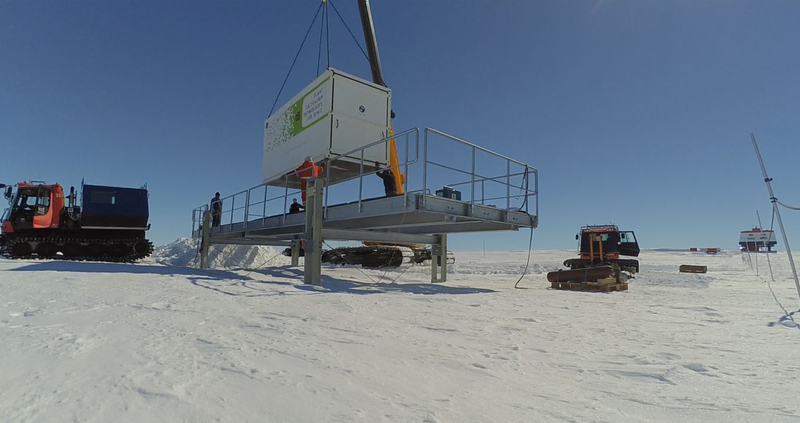 Once the greenhouse facility was positioned on the platform, the internal and external hardware was installed. 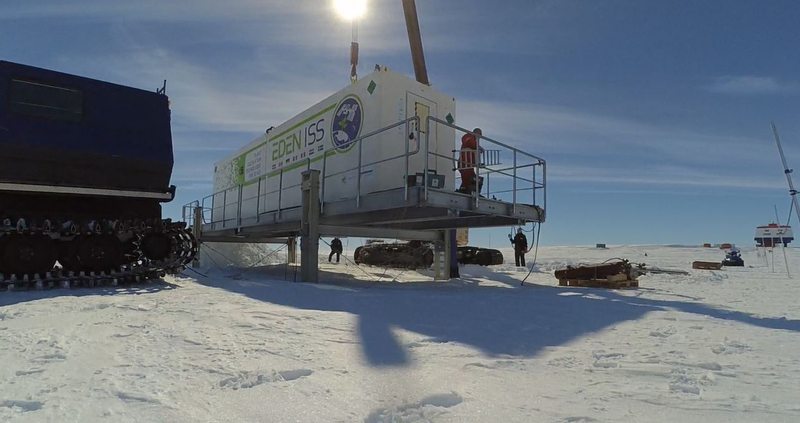 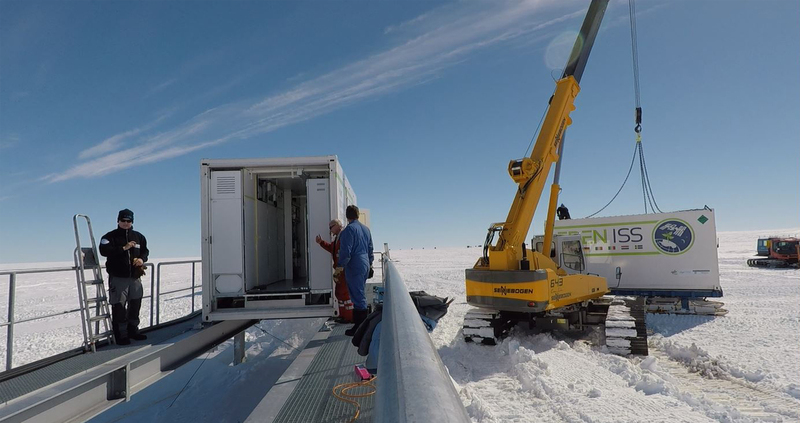 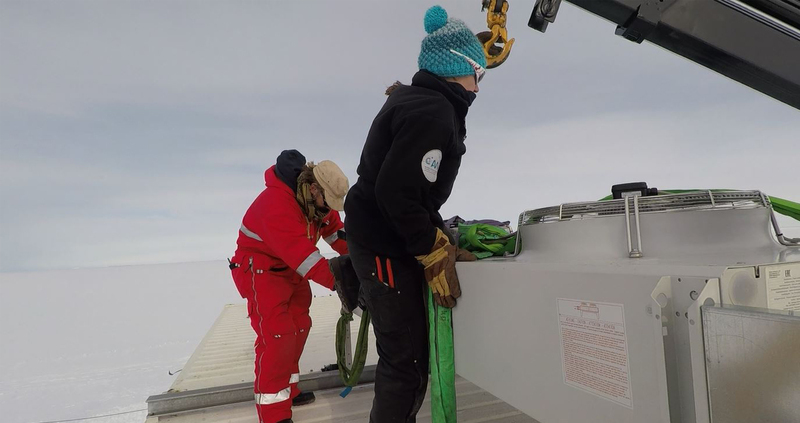 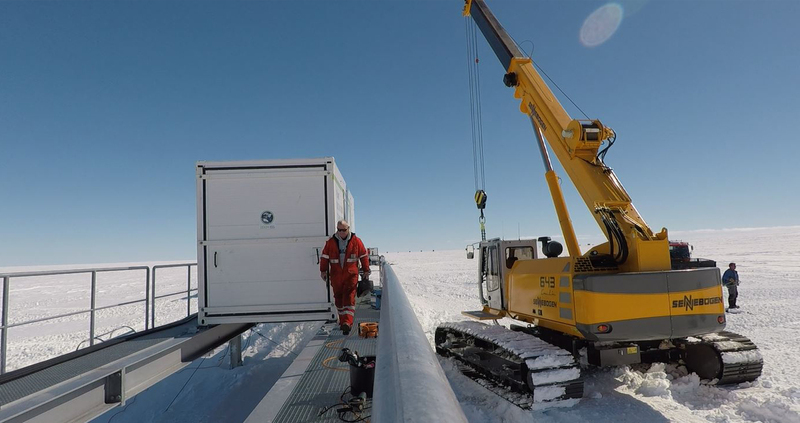 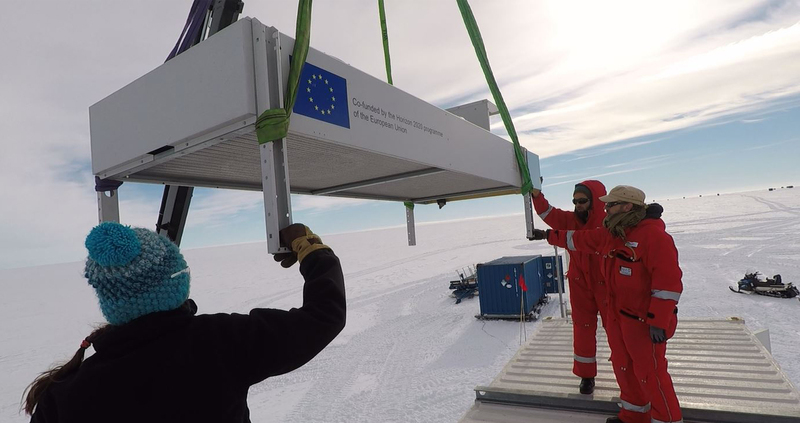 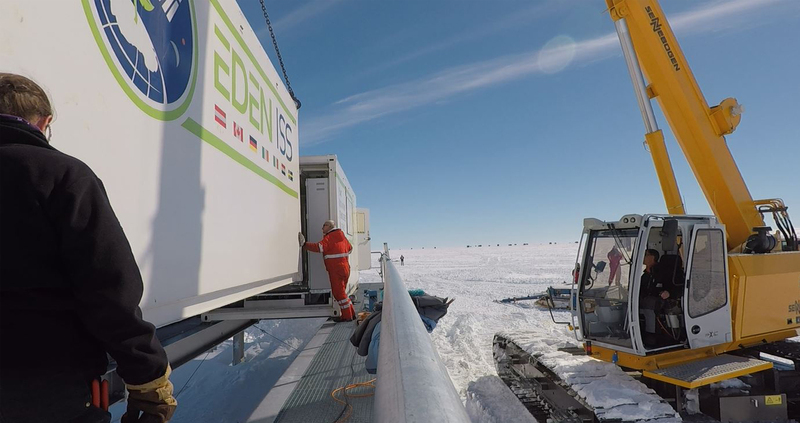 Power was established between between Neumayer III and the Mobile Test Facility (MTF). 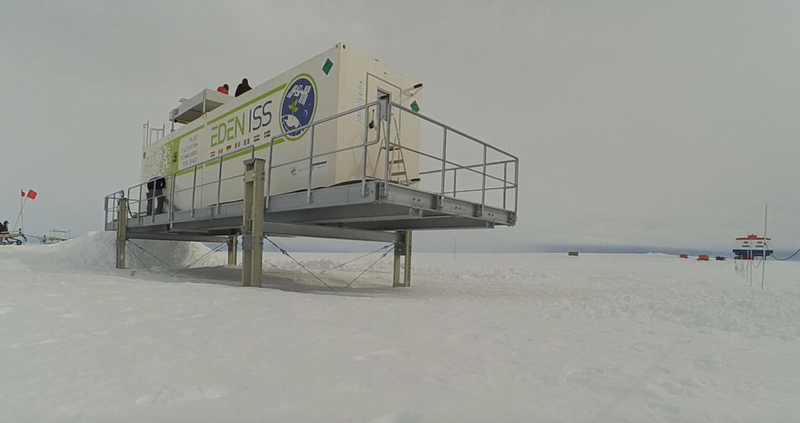 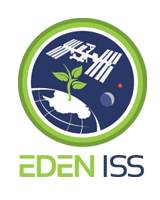 The data links between the MTF, Neumayer III and the Mission Control Center (MCC) in Bremen, Germany were established, including the video-conference link between the MTF and Bremen MCC. 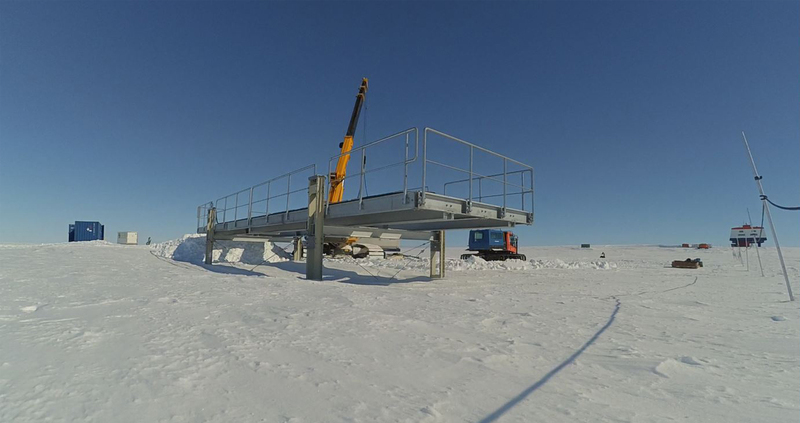 A final verification of all project system requirements was carried out.